It may be easier to understand what forgiveness is, if we first clear away misconceptions about what it does. It does not wipe out the consequences of the sin. -- The Gospel in Dorothy L. Sayers: Selections from Her Novels, Plays, Letters, and Essays by Dorothy L. Sayers (Author), Carole Vanderhoof (Editor), C. S. Lewis (Afterword). 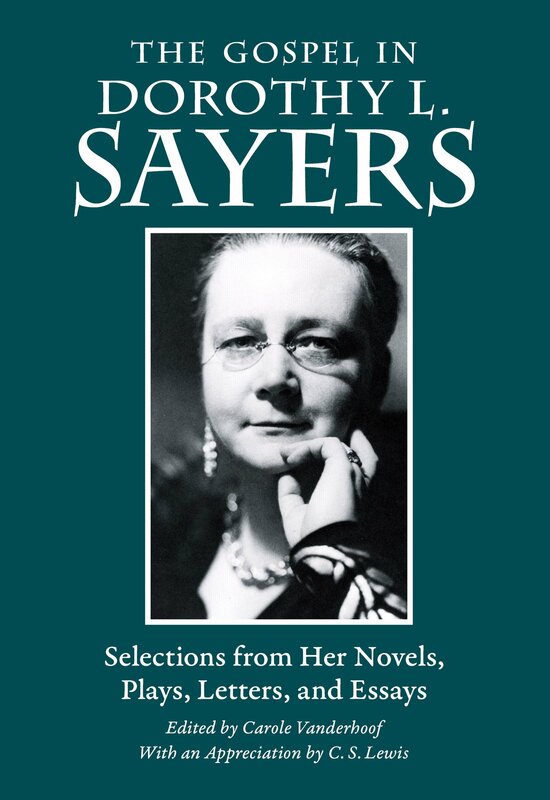 Dorothy L. Sayers is best known for her Lord Peter Wimsey and Harriet Vane mystery series. But she was also a respected theologian, apologist, and classics translator. This anthology traces faith-based themes, such as forgiveness, through her popular fiction and other writings.